The Badge of Honor is a very special medal, selectively gifted to our supporters as a token of appreciation for their deeds and honorable actions. Each Badge of Honor is a unique, handmade piece of art, created by the MOOPsquad in limited editions. 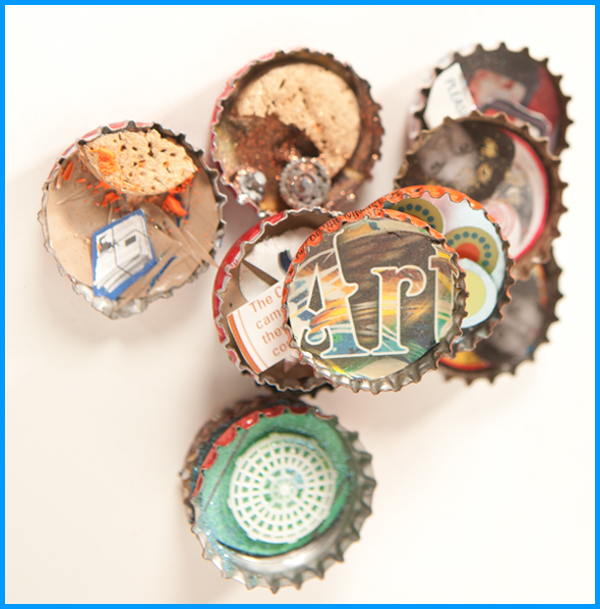 These precious medals are are made by reusing bottle caps, and the decorations and artistic expression range dramatically.